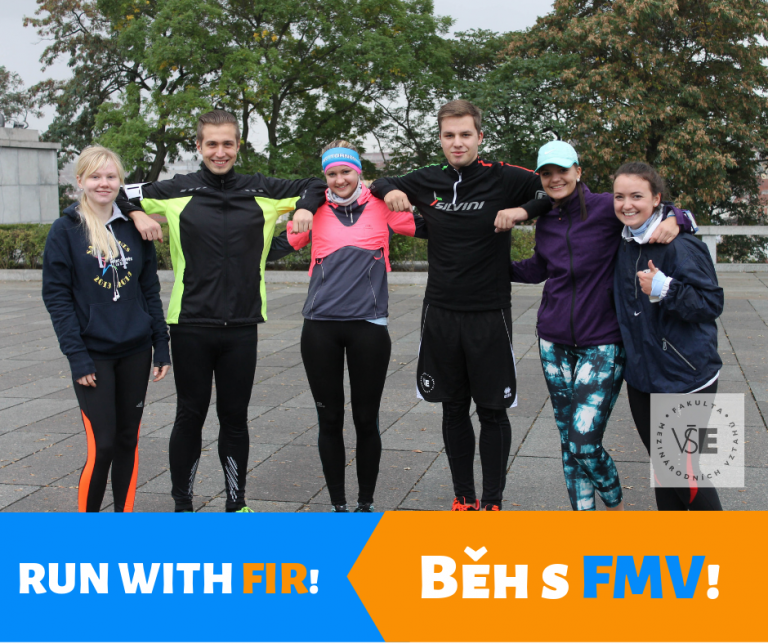 “Run with FIR” in the summer semester! “Run with FIR” in the summer semester! “Run with FIR” in the summer semester! The summer semester is in a full swing! Days are getting longer; birds start singing; and we are about to launch our traditional “Run with FIR”! Don’t miss out on an opportunity to meet the Dean in person in an informal atmosphere, make new acquaintances, and improve your health condition. No matter whether you are a complete beginner or a seasoned runner, each and every one is welcome. The first round is planned for Tuesday, March 26. We will meet in “Na Vítkově” park, next to Jan Žižka monument at 16.45 pm. From that moment onwards we will be waiting for you there every week, same day – same time. Please stay tuned and follow us on FB where we will be posting actual information and potential changes. Look forward to running with you!